Nemours Children’s Hospital and Runaway Country team up for a three-day festival that benefits the children and families of Nemours. Orlando, Fla. – Children and families of Nemours Children’s Hospital will soon be the beneficiaries of a country music festival like no other in Florida. Since its beginnings in 2011, The Runaway Country Music Festival has grown into the largest gathering of country music stars in Florida. Attracting more than 60,000 attendees in recent years, the annual festival moved from Melbourne to its new home in Osceola Heritage Park in Kissimmee, FL in 2016 to accommodate fans. The upcoming three-day event is scheduled on March 23 – 25, 2018. The 2018 lineup includes some of country music’s hottest stars, including Florida Georgia Line, Brantley Gilbert, Darius Rucker, Kane Brown, Brett Young, John Anderson and Cassadee Pope. Nemours Children’s Hospital will receive a portion of the proceeds from every ticket sold in 2018. Tickets to the Nemours Garden Party at Runaway Country Music Fest will give fans access to a three-day VIP experience with private seating, gourmet food, private bar and backstage tours. 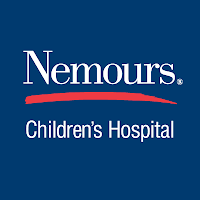 Nemours Garden Party sponsorships and tickets are available. To learn more, visit Runawaycountry.net. 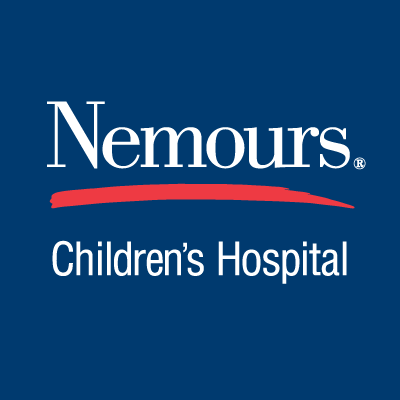 Nemours is an internationally recognized children's health system that owns and operates the Nemours/Alfred I. duPont Hospital for Children in Wilmington, Del., and Nemours Children's Hospital in Orlando, Fla., along with outpatient facilities in six states, delivering pediatric primary, specialty and urgent care. Nemours also powers the world’s most-visited website for information on the health of children and teens, KidsHealth.org and offers on-demand, online video patient visits through CareConnect. Located in Osceola Heritage Park, 20 minutes east of Walt Disney World, Runaway Country welcomes music fans and country artists to Kissimmee every March. More than 100 vendors offer unique shopping, gourmet food, fashion, games and non-stop music on 3 stages. Camping is a big part of the experience for many attendees. Others hop on free shuttles from bars and restaurants across central Florida while yet others take up residence in a selection of more than 20,000 nearby hotel rooms. The 8th annual Runaway Country takes place March 23-25, 2018.